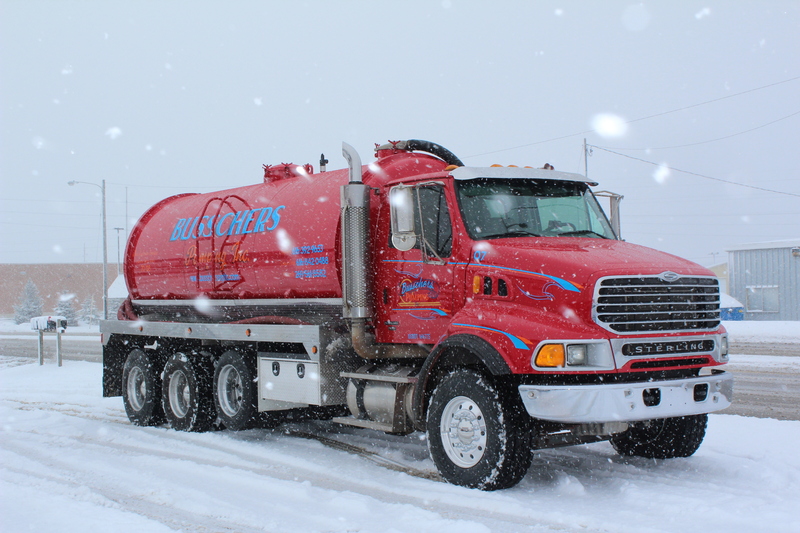 Thanks for visiting Busschers Septic Tank & Excavating Service’s website! We are West Michigan’s leading Septic Tank and Excavating service provider! We have been in business for over 50 Years and are family owned and operated. We take pride in quality work and excellent service. Call our office today and let the #1 Company in West Michigan Take care of your #2 Problems! I could barely tell where the lawn was dug up he did such a good job! Friendly customer service, quality, and thorough. Customer service like it’s supposed to be. Great job! I would have hated this job. Previous owners never pumped either tank, baffle was off–but they fixed that plus installed risers, which I didn’t really need that bill… Was hoping for a simple pump out, but glad it is done now. Thanks! Don’t have time to call during the day, and don’t want to leave a message at night? Schedule your Tank cleaning ONLINE! We are now offering this service to meet the needs of all of our customers! Like us on Facebook and receive $10.00 off your next septic tank cleaning!